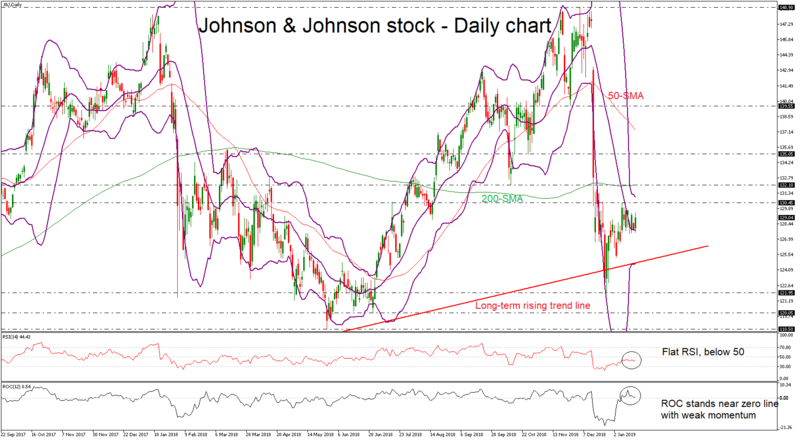 Johnson & Johnson stock price has been squeezed within the Bollinger bands over the last couple of weeks in the daily timeframe, failing to pare some of the losses that were posted in mid-December. From the technical point of view, the indicators seem to be flat. The RSI is standing below 50 level with weak momentum, while the ROC is moving sideways near the zero line in the short-term. Upside moves may drive the price action higher towards the immediate resistance of 130.45 before touching the upper Bollinger band around 130.94. An upside rally above this region would drive the stock until the 132.10 strong hurdle, which overlaps with the 200-day simple moving average (SMA). A leg above this area could send prices until the next resistance of 135.05. On the flipside, a drop below the mid-level of the Bollinger band (20-SMA) could drive the market until the long-term ascending trend line, which stands near the lower Bollinger band around 124.70. A penetration of this line would shift the outlook to more neutral hitting towards the 121.95 support barrier. 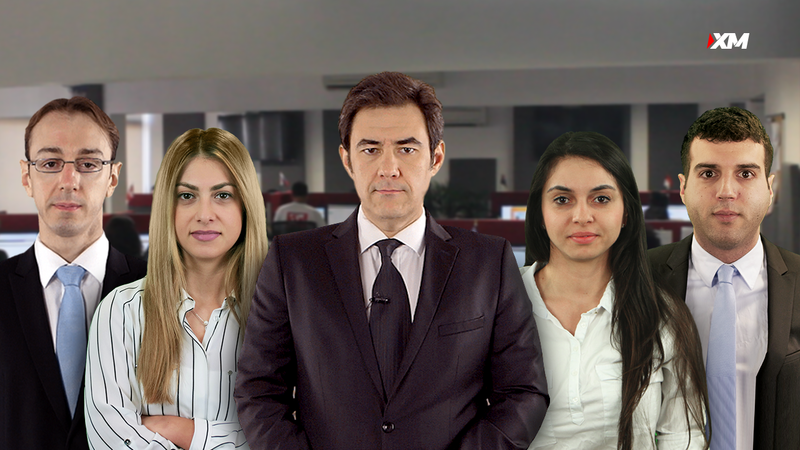 Having a look at the long-term chart, the stock price has been developing in a rising tendency since September 2015, creating higher highs and higher lows.